Lake Shore Dance Academy is a ballroom dance studio, whose mission is to share a passion for dancing through our community. We also strive to inspire our students to achieve their individual goals, while discovering the many physical, and mental benefits of dancing. Our objective is to provide the highest quality learning experience in personalized dance instruction. 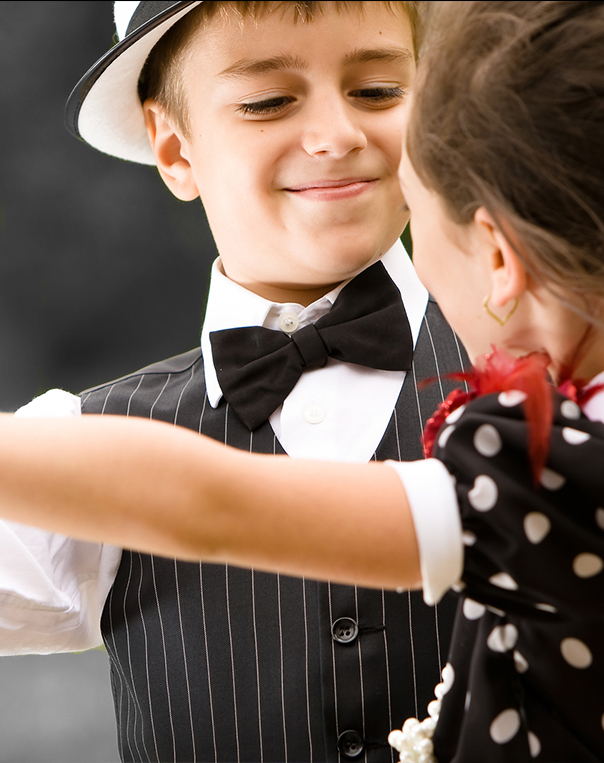 We teach all ballroom dance styles and strive to provide a fun and comfortable environment. At LSDA, we always put our students first. We ensure that our students' goals are met by tailoring each lesson to meet their specific needs and desires. In addition, we provide opportunities for each student to stretch and expand their dancing skills, while building greater poise and confidence through our dance parties, social dancing events, and dance showcases. 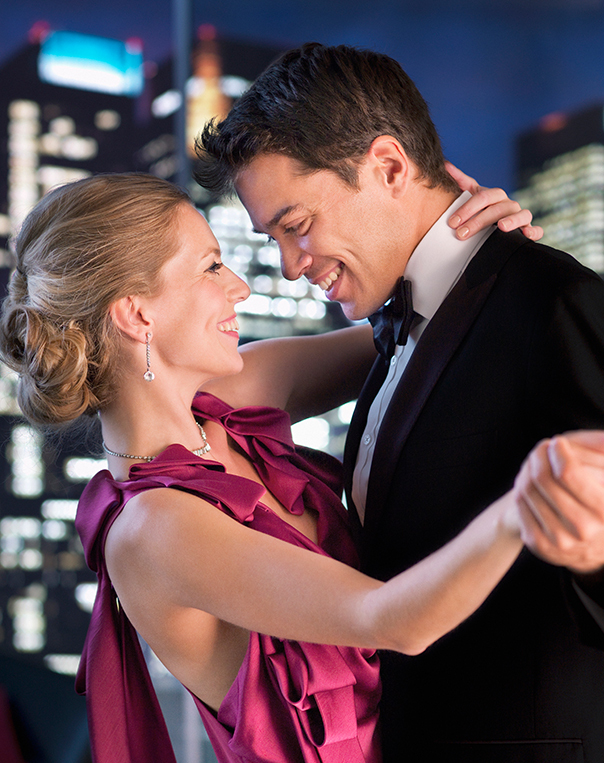 We specialize in American and International styles of Ballroom and Latin dances. 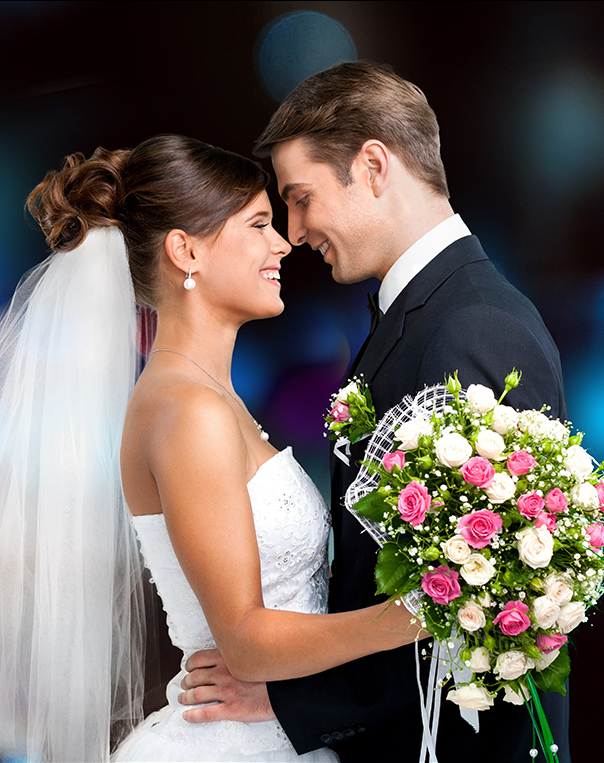 Whether you are looking for a new hobby, the perfectly choreographed wedding dance, a fun corporate event, or to take your dancing skills to the next level, we are here to help you every step of the way! We welcome your inquiry! I’ve been dancing with Anna since i started more than 3 years ago. She’s a perfectionist. All the details from the routine down to the costume should be perfect. Anna was so amazing teaching my husband and I our first dance. Not only did she choreograph our dance perfectly, she made sure we had a solid foundation for us to learn and have fun. We love dancing and can’t wait to take more classes with Anna!! I came across Lake Shore Dance Academy and Anna after looking for a gift for my fiance, as well as a spot for us to learn some moves for our first dance at our wedding. It was clear that Anna was such a professional that it was an easy choice to have her as an instructor. Anna is the absolute best! 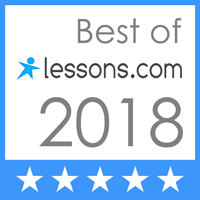 My fiancé and I had been talking about taking dance lessons for a while, and after calling around, Lake Shore Dance stood out because of Anna’s enthusiasm and flexibility. When it comes to teaching dance and technique, Anna is a savvy teacher and wonderful role model. She knows how to make each student shine based on his/her own personality and strengths. Anna is the best! My boyfriend and I really love taking lessons with her. An excellent teacher, she is great at putting nervous new dancers at ease and breaking down new steps into easy components. She makes lessons really enjoyable; always energetic and cheerful. It’s always a pleasure to learn from someone like Anna who is not only very good at what she does, but clearly really enjoys it. I would encourage anyone, that has even the slightest desire to dance, sign up for classes with Anna “The Venus of Ballroom Dance” as I affectionately call her. It has been some time since this guy with “two left feet” has been on the dance floor, but Anna’s patience and utmost professionalism put me at ease and I realized I had two feet! It has been a joy to work with her and I look forward to every lesson. You will learn, you will enjoy, you will DANCE!!! You will have the time of your life with Anna as your guide. Had lots of fun with Anna she is an excelent dance teacher..she is very profesional and very playful…makes dancing fun, i highly recomender her!! Lake Shore Dance Academy, where dancing is a lifestyle.